I am now 22, partially employed, still babysitting, and my mother still disapproves of my career choices. In eighth grade, I made a mask of Tom Bosley’s face to celebrate Cinco De Mayo. That’s kind of all you have to know about me. This me in Germany. 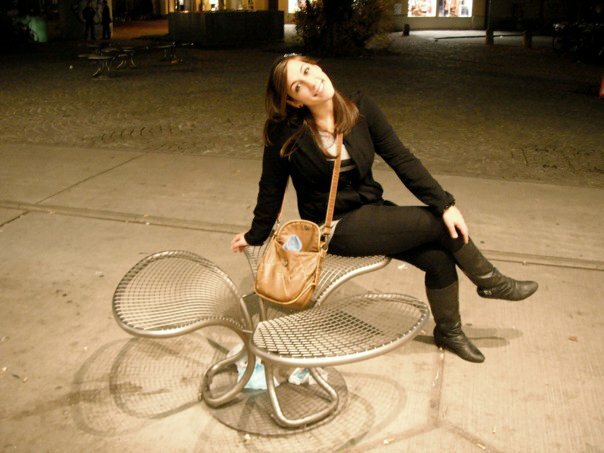 Just sitting on a metal flower.